What’s going on with Sabrina Seymore Events? Check out our weekly updated Blog to stay up to date on events, specials, and trends! 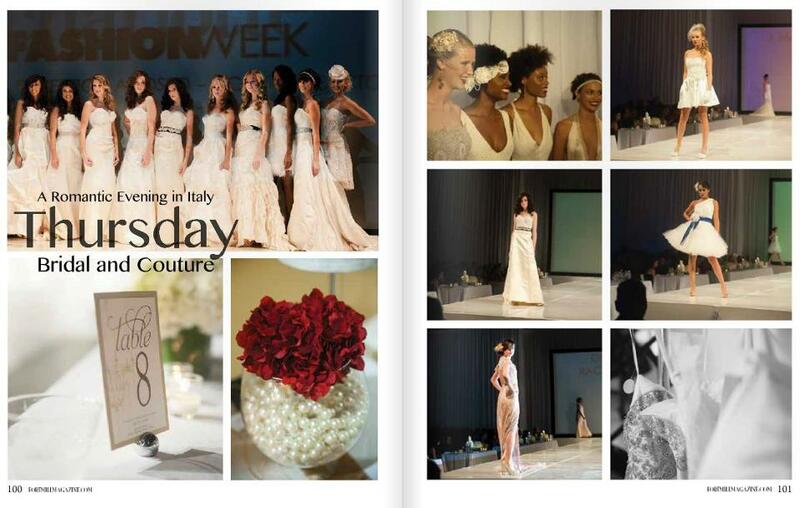 Charlotte Seen presents “Charlotte Fashion Week” Bridal couture Night… Our centerpiece is being featured in this digital magazine! Click here to read the full content! Ken Branson commented on Winston Salem Colorful Wedding!